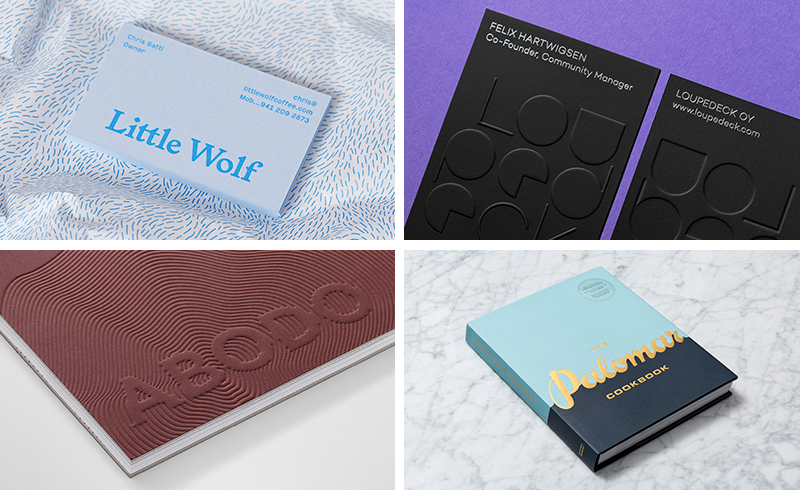 Over the last week I took a look at Perky Bros graphic identity for roastery, subscription service and cafe Little Wolf, Bond’s work for startup Loupedeck and Richards Partners catalogue and website for timber specialist Abodo. I also updated the post on The Palomar Restaurant by Here with images of their new cookbook and pulled together a post on some of the best logotypes featured on BP&O. The Bold & The Brave Port Co.